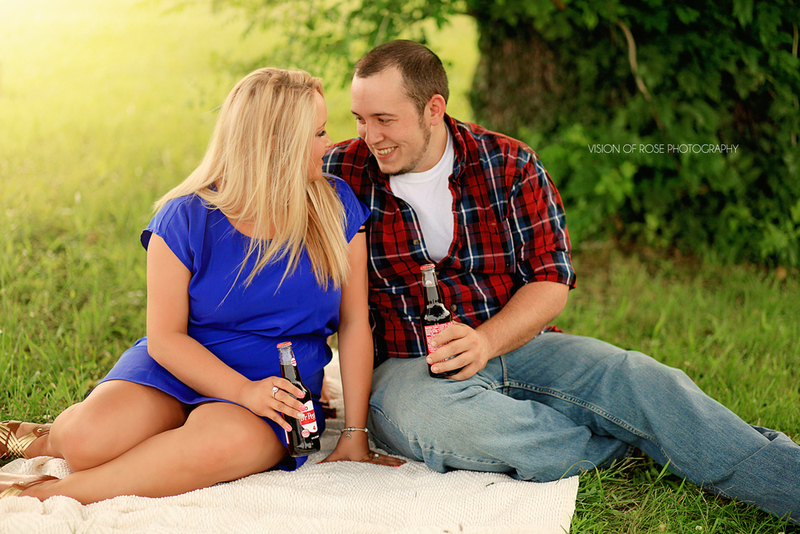 Our love sessions are perfect for couples sessions, and family portrait sessions. Our sessions come in two packages. Our love sessions take place during golden hour (1 hour before sunset) and are tailored to match your family and relationships! The perfect couple and family for us to photograph loves cuddling, loves affection, loves to laugh and doesn’t mind getting a little silly during their sessions! If that’s you, we’ll be the perfect fit! Our style of photography for couples and families is very laid back. We’ll start off with grabbing the posed portraits and any individual shots you may want for your wall. After, you’ll just naturally be you and I’ll direct and capture the memories from there. Our love sessions are fun, upbeat and always capture the best moments your loves will look back on and remember for a lifetime. Our love sessions come in two packages: The Luxe and The Lite. To see what is included in each, please see below!